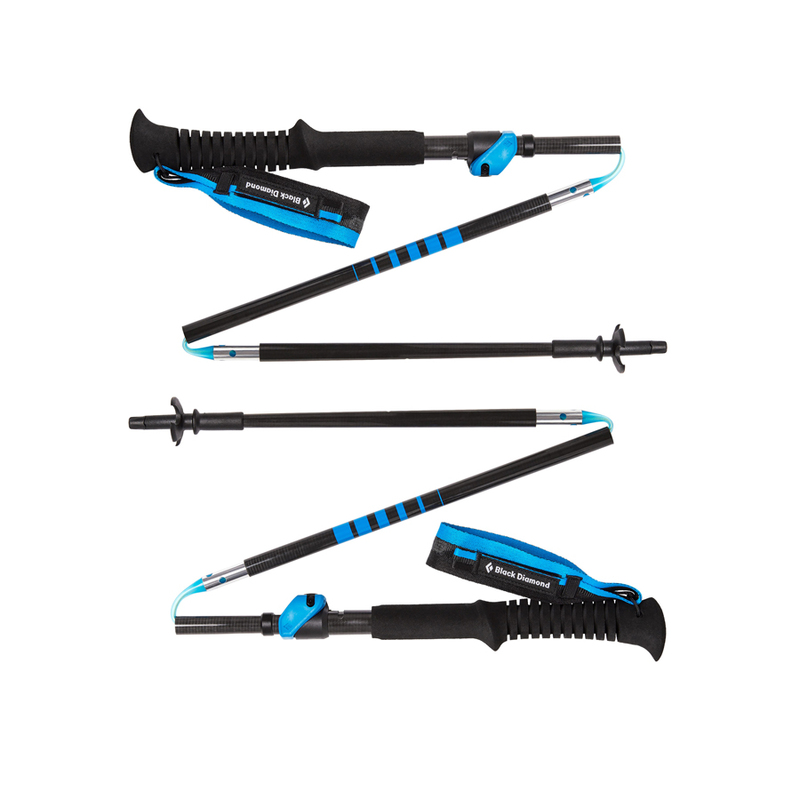 The Black Diamond Distance Carbon FLZ is Black Diamond's premium pole for fully adjustable, folding performance. 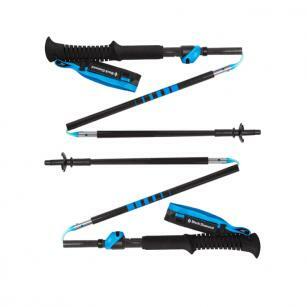 Now with improved joint support (making them 30% stiffer) and greater durability thanks to added reinforcements around the locking mechanism and upper shaft, this highly adaptable trekking pole delivers 100% carbon construction, FlickLock® adjustability and a three-section foldable shaft. Combined with interchangeable, non-scarring Tech Tips and a lightweight EVA foam grip, your grasp and traction will be solid.